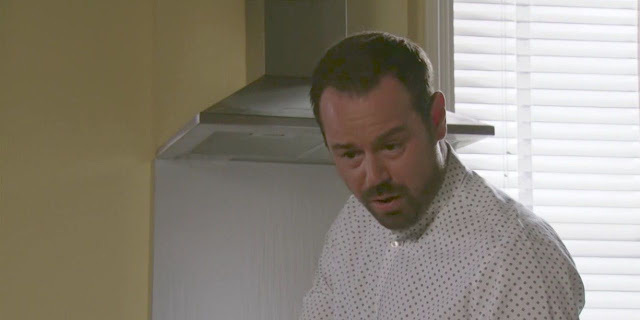 EastEnders' Danny Dyer is clearly in touch with his emotions, as he is crying "every night" while his daughter Dani is away from home taking part in Love Island. 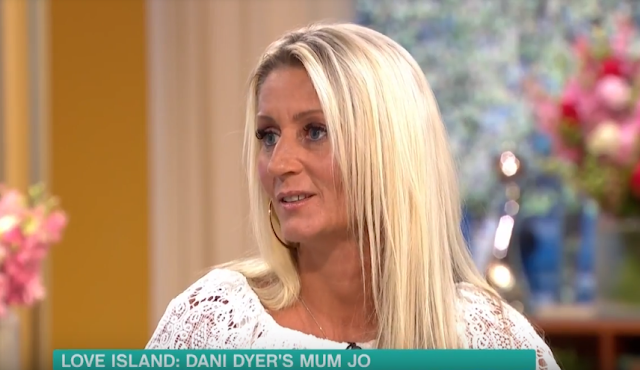 Danny's wife Jo Mas made the revelation during an appearance on spin-off show Aftersun last night (July 15), admitting that he's also "a bit jealous" of the fun Dani is having. "I think he's a bit jealous, he does cry a lot. Every night," Jo told Caroline Flack. "He really misses her." As for Dani's new boyfriend, it seems he's earned the all-important mum-approval, with Jo adding: "I like Jack [Fincham]. I trust him yeah. I think he's caring for Dani, I think he's got her back." Asked if she's seen Dani this happy in a relationship before, she said: "Yes I have, but I've not actually been a part of her progressing, so it's weird. She's really happy. "She's got her morals. She knows she doesn't need to use her body in any relationship because she's got a personality." Despite the fact that Dani and Jack are the show's golden couple, viewers aren't best pleased with them for betraying Charlie Brake's secret. Charlie confided in Jack that his family sold a huge food business in the past and have a multi-million pound fortune as a result. But, admitting that he worries his financial situation can attract women for the wrong reasons, he asked Jack to keep the news under his hat. Love Island continues tonight (July 16) at 9pm on ITV2.